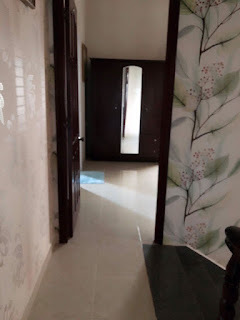 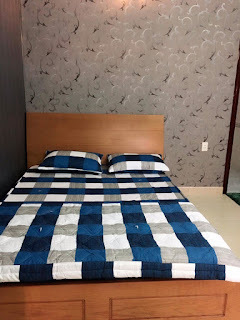 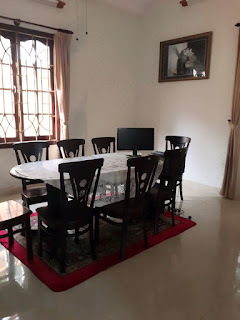 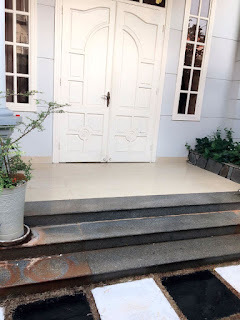 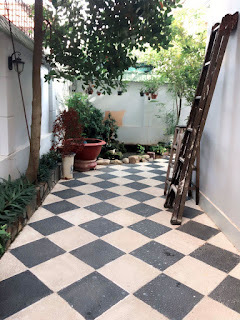 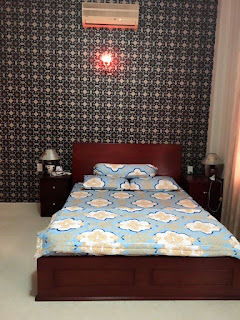 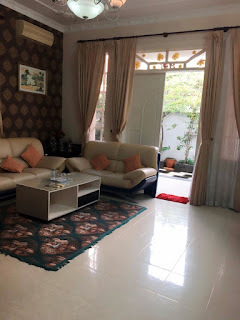 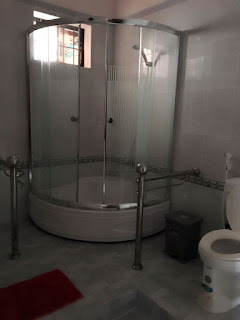 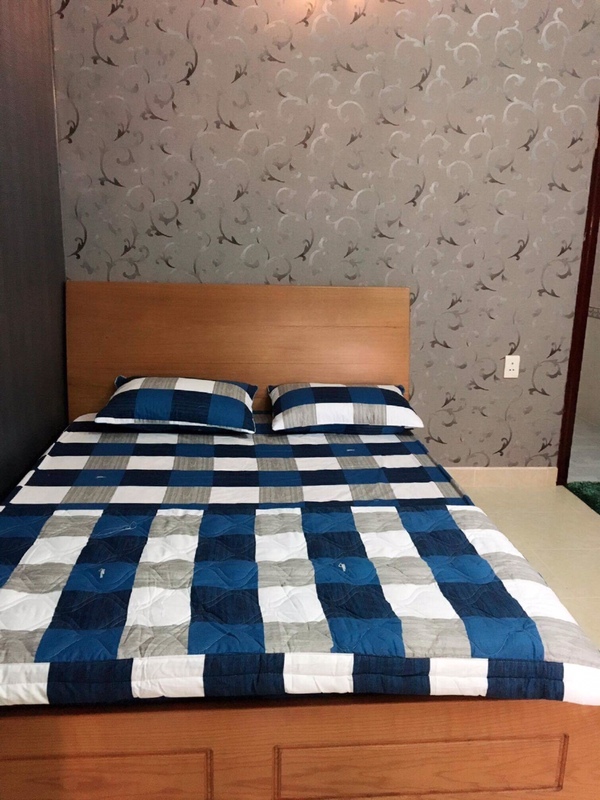 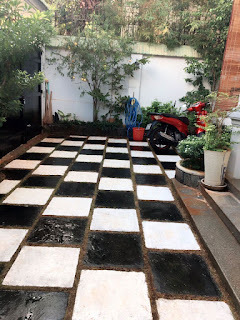 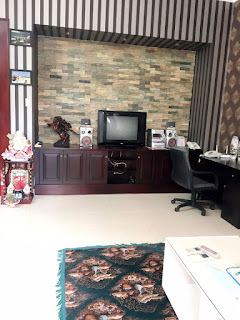 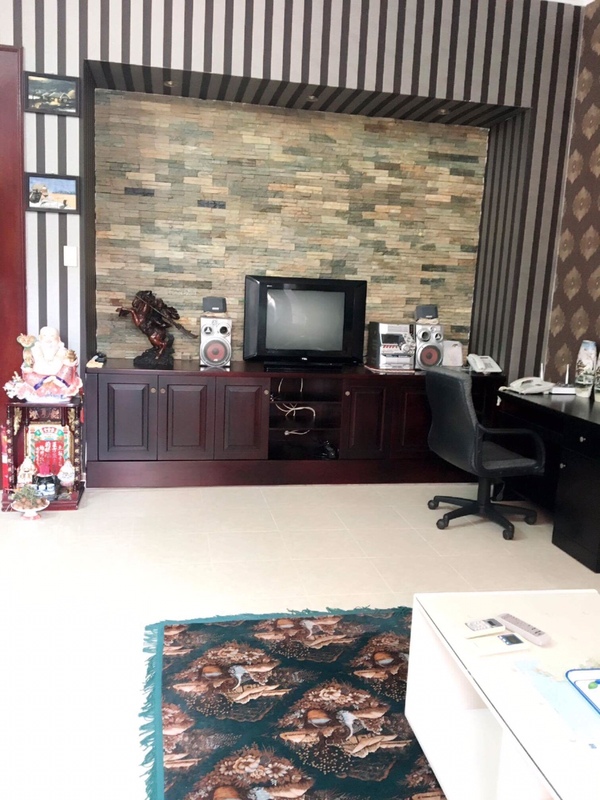 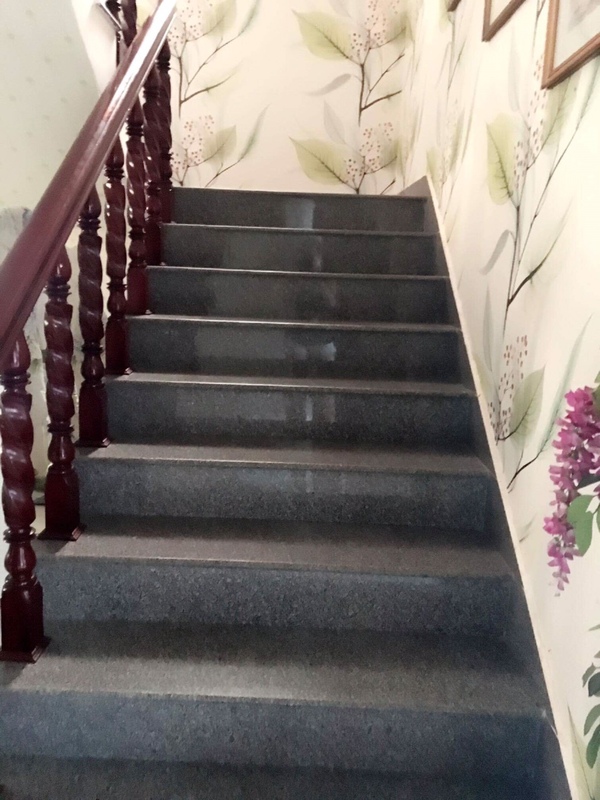 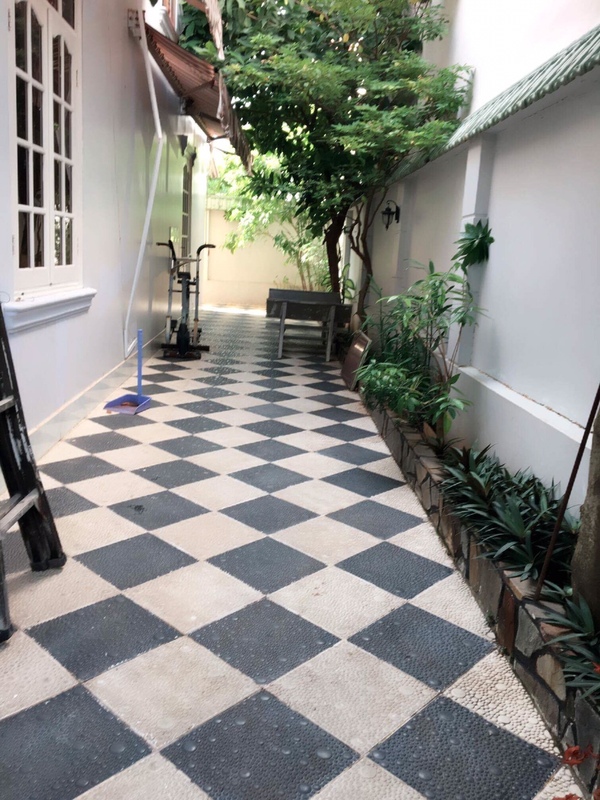 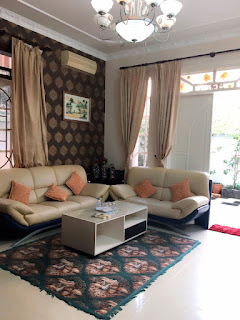 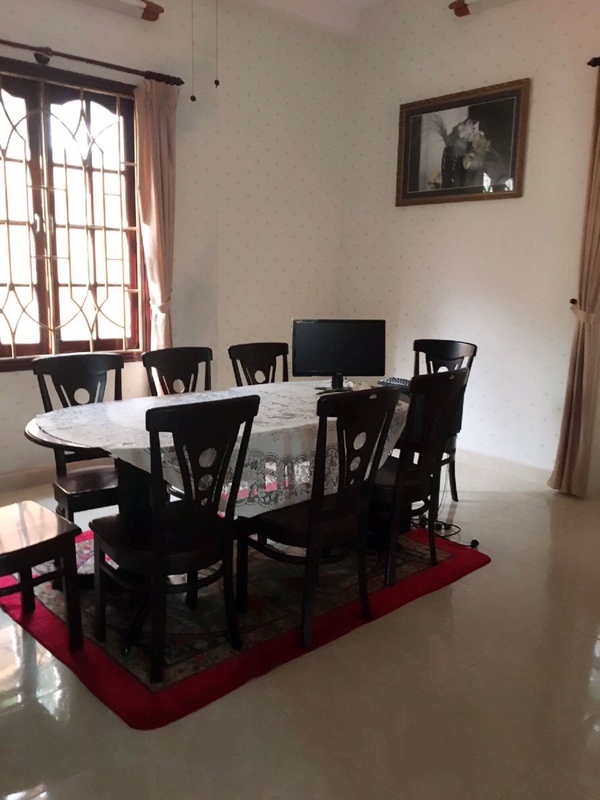 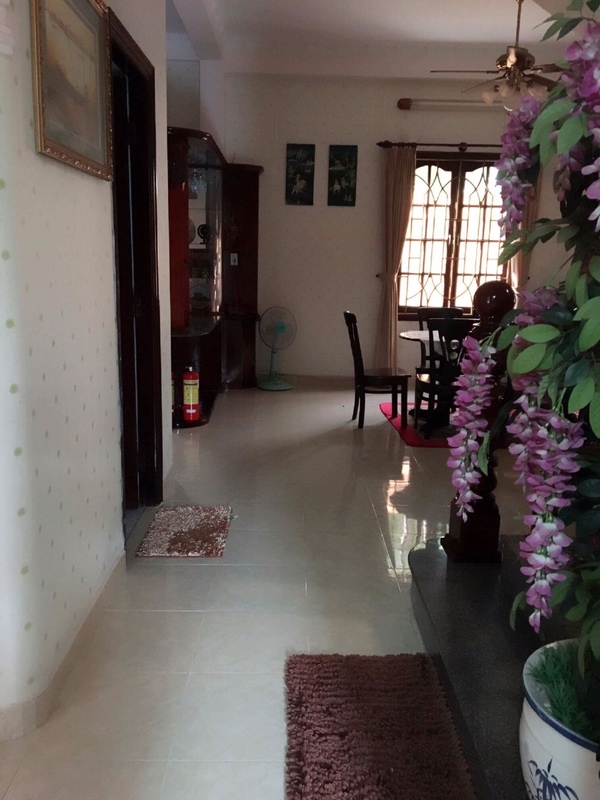 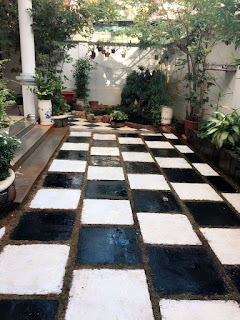 Fully furnished house for rent in Vung Tau with living room, kitchen, garage, storage space, laundry area on the first floor , and 3 bedrooms on the second floor, all bedrooms has windows and air conditioner. 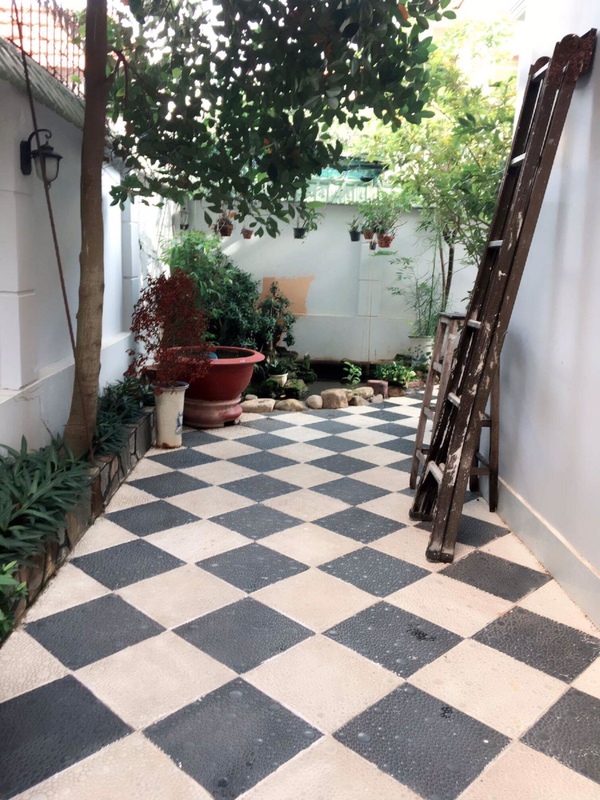 House for rent has small garden with some fruit tree. Good location, safe community, convenience to go to the supermarket, shopping center, close to the back beach, the local market. 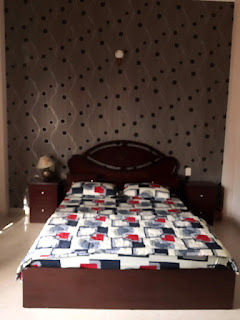 Offer very affordable price. 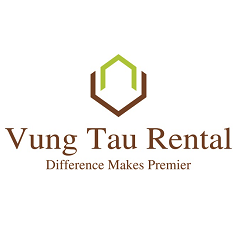 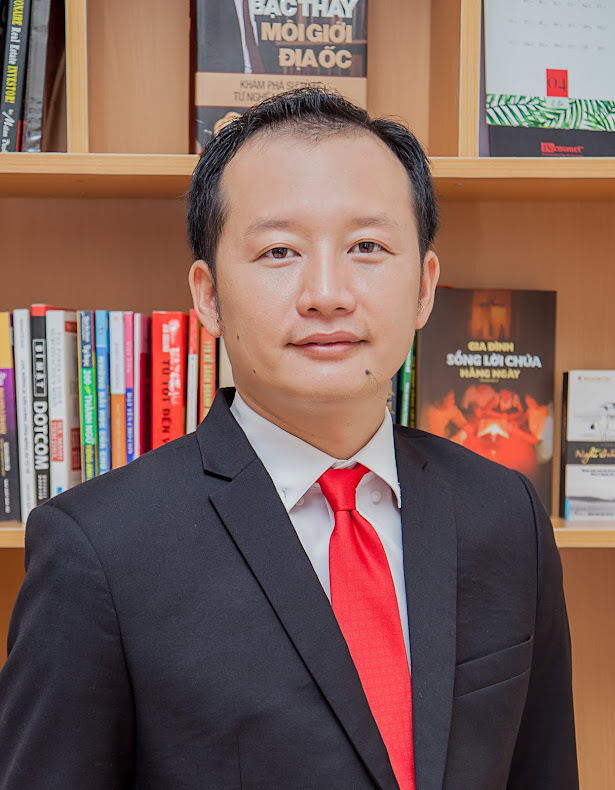 Please contact us to get more information.